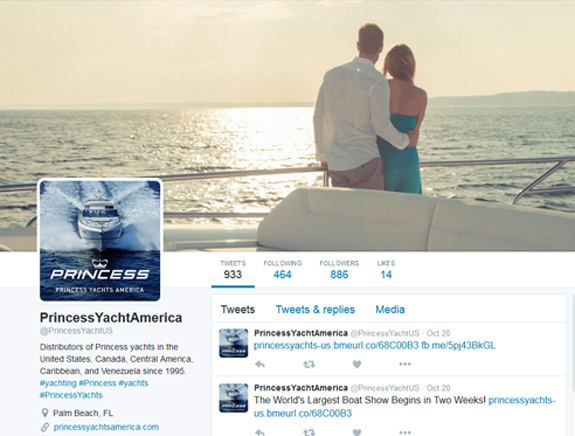 In 1995, the exclusive relationship between Princess Yachts America (formerly known as Princess Yachts America) and Princess Yachts Limited of Plymouth, England was formed in the interest of introducing a new class of luxury performance cruising yachts to the American market. 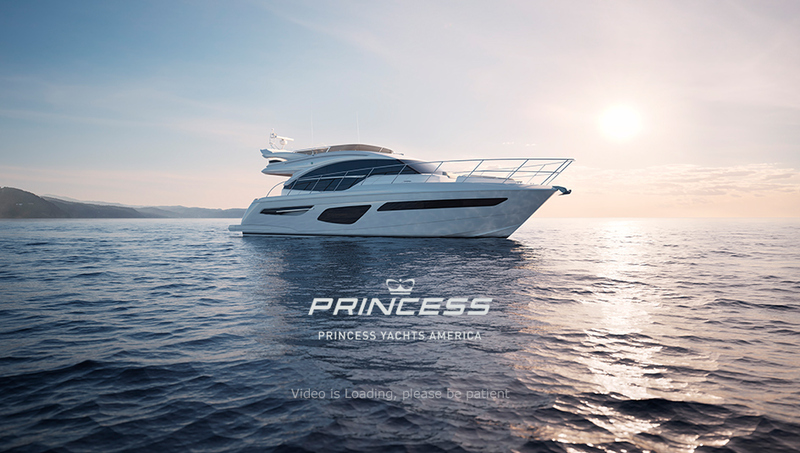 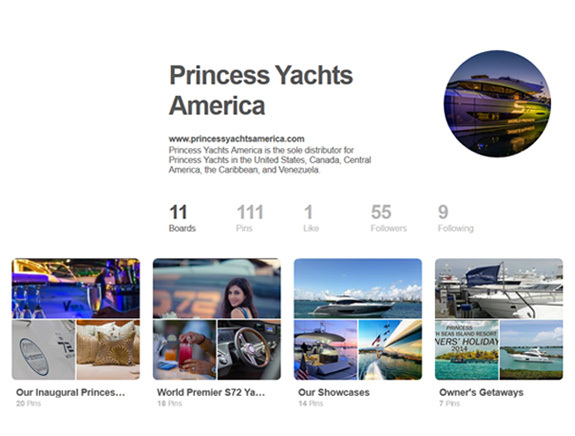 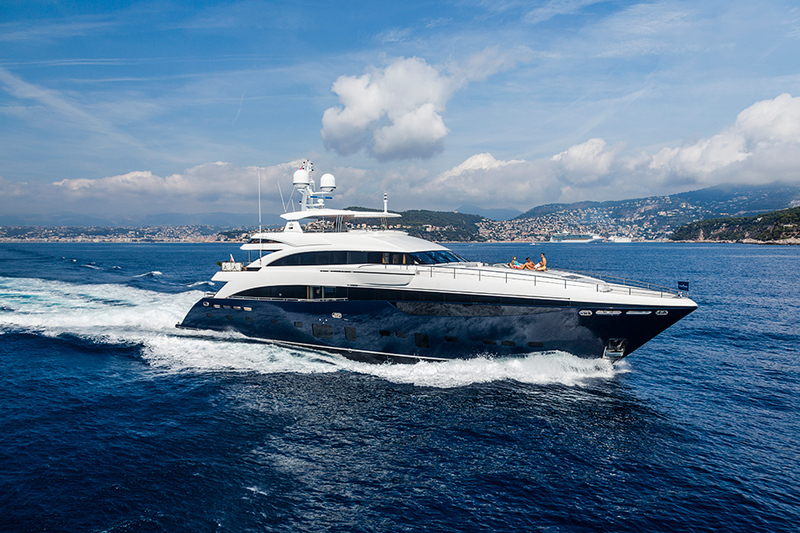 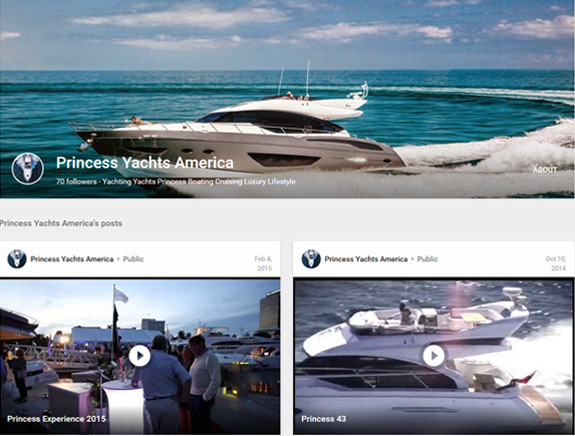 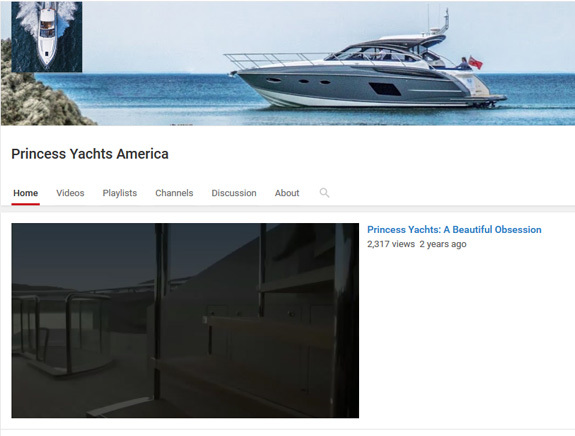 As the sole distributor for Princess in the United States, Canada, Central America, the Caribbean, and Venezuela, each Princess yacht delivered by Princess Yachts America is the result of a tireless collaborative effort to bring European elegance and craftsmanship together with American support and supervision for the ultimate performance cruising yacht experience. 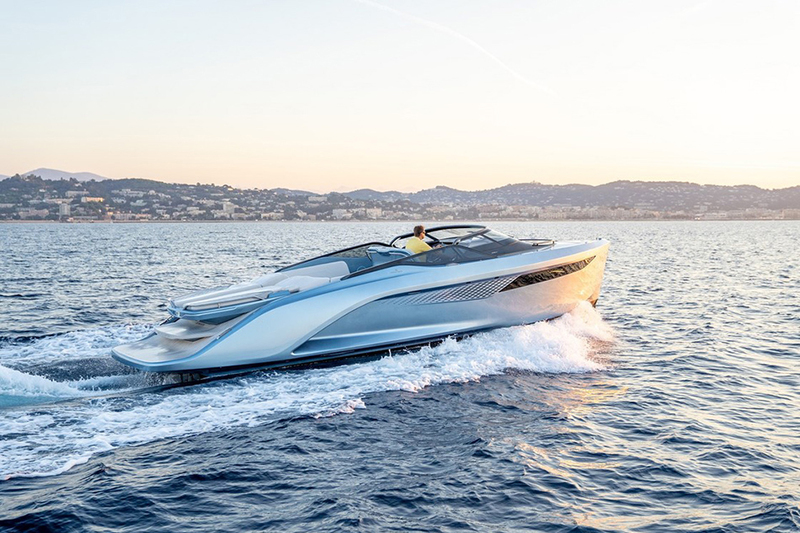 Characterised by beautifully sculpted surfaces and long flowing lines, the X95 defines a striking design language for this new Class. 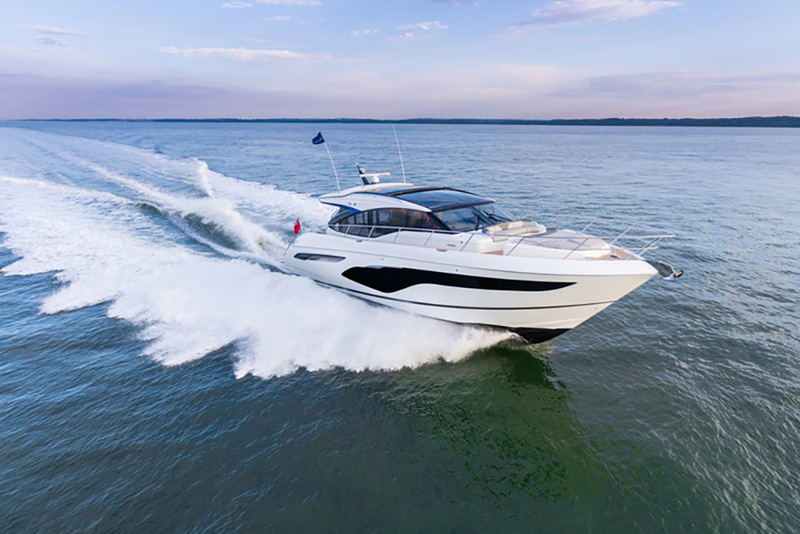 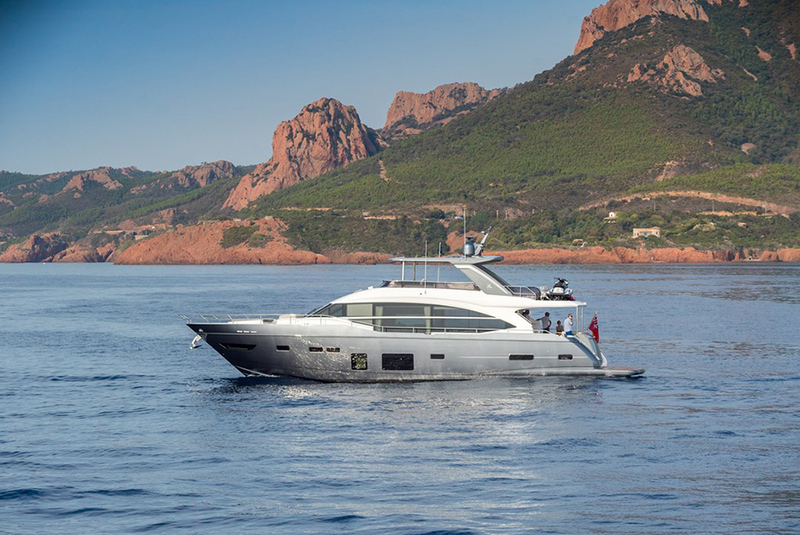 Both her flybridge and main deck cover almost the full length of the yacht, delivering expansive spaces with flexibility that enables you to define each journey around your guests’ preferences. 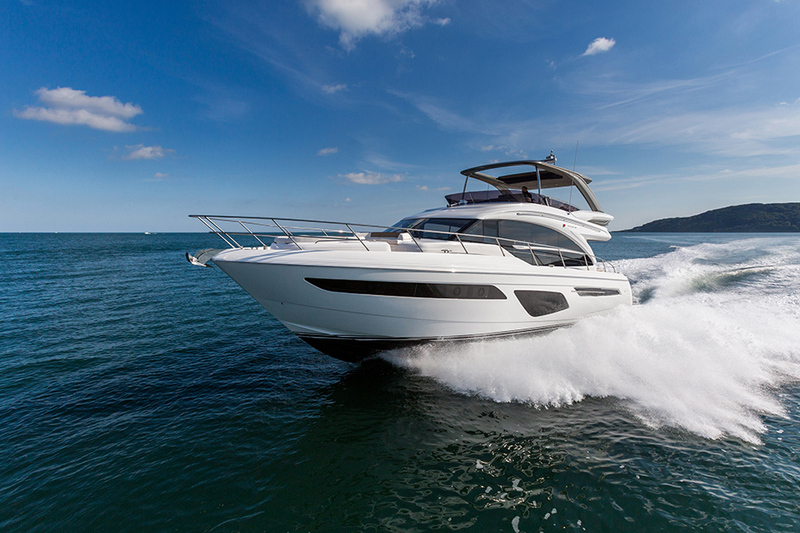 Discover a world of motor yachting that's ingeniously crafted to capture your imagination. 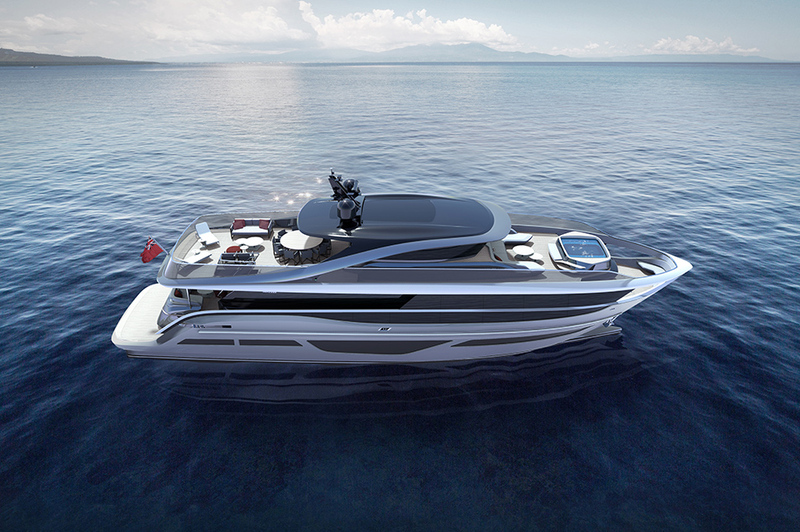 Meticulously detailed surroundings finished with the finest materials, bathed in space and light, create a compelling conversation between every area of the boat. 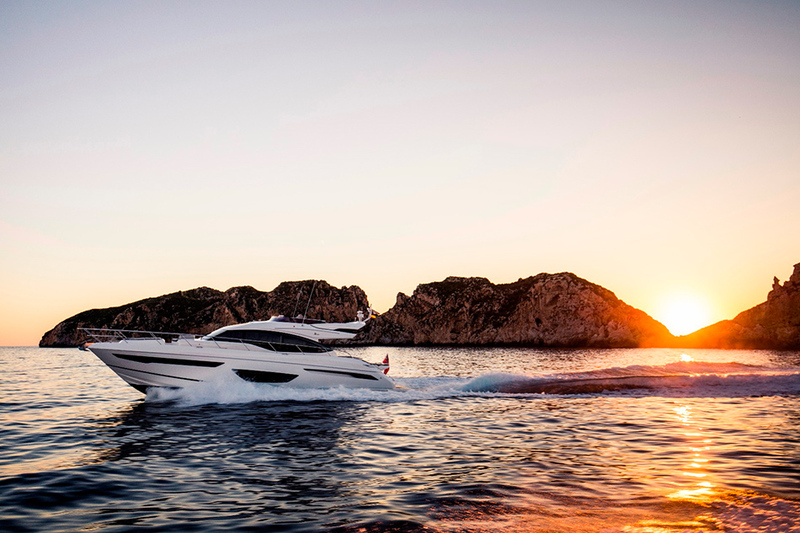 A sophisticated experience with the power to thrill.